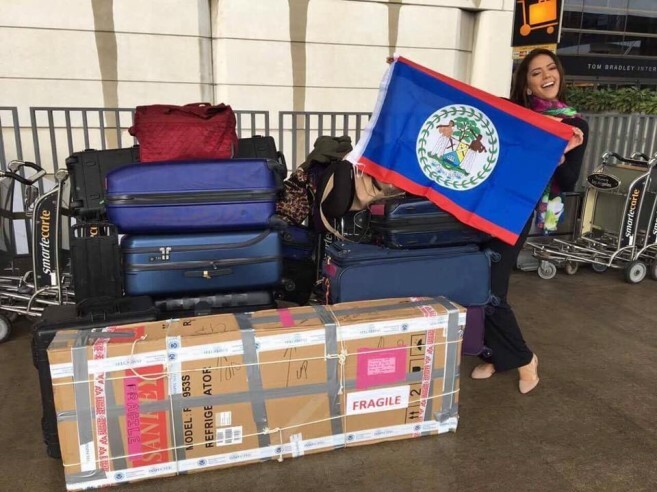 After winning the Miss Belize Universe pageant in September 2016, the lovely Rebecca Rath finally landed in Manila, Philippines on Wednesday, January 11th, where she will compete in the 65th edition of the Miss Universe pageant. Rath had previously departed Belize on January 3, 2017 to the United States, where she trained and met several media groups. The pageant will be held on January 30, 2017 at the Mall of Asia Arena. Rath, along with 85 other contestants, has been preparing arduously for the grand event. With millions of viewers expected to watch the pageant, Rath’s poise, intelligence, and beautiful personality has been growing in popularity both locally and internationally. 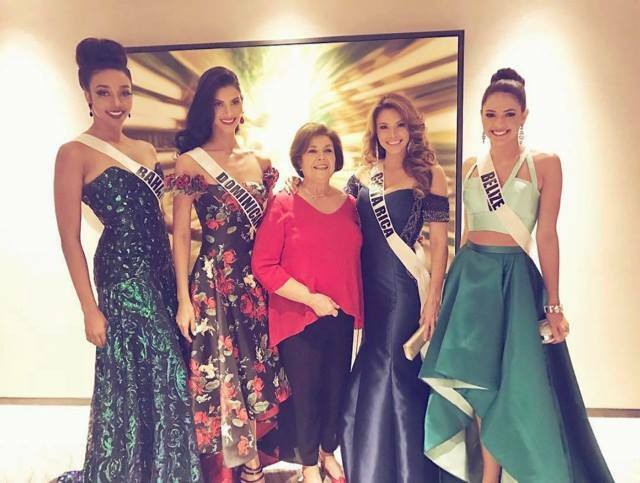 Rath gained even more recognition after a professional pageantry website, Missosology.info, recently offered an in depth assessment of the Miss Universe contestants. The site ranked Rath 18th, predicting that she would make it within the Top 25. 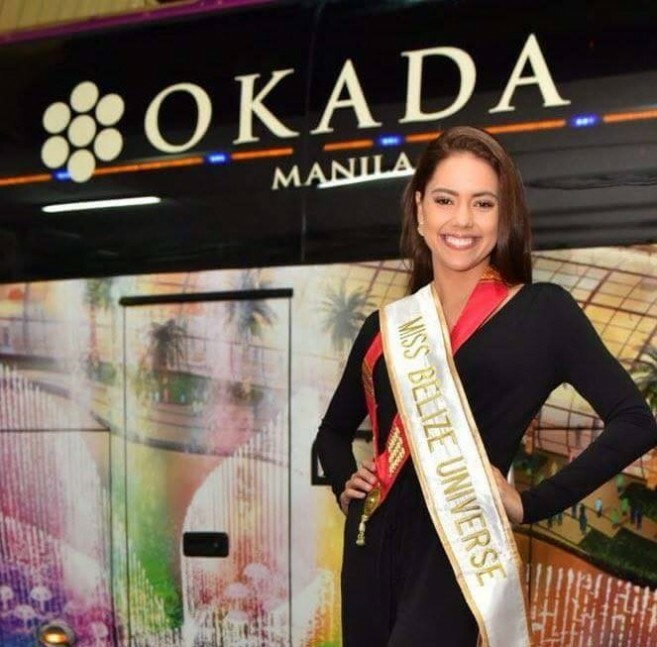 In an interview with Belize City media, Rath explained how she has been training for Miss Universe. "It's been a lot of work, it's been conditioning your body, mind, getting your wardrobe ready and doing your research on world issues because you never know what they're going to ask you out there, what's going to happen when you’re in Manilla. Now that the time is finally here, and I'm getting ready to leave I'm so excited, feeling prepared and ready,” said Rath. As for her wardrobe, Rath has had a hand in that too. "I've been working with a few extremely talented Belizeans. For my costume segment, Roberto Pasos and David Matus have designed the most beautiful costume for me. It's gorgeous, I'm in love with it. Julie Mango has designed a huge part of my wardrobe, I was just trying on some outfits inside before I leave and everything is just perfect…I am just making the final touches on my wardrobe, and having proper makeup lessons," said Rath. As an athlete, Rath has goals for the pageant, whether or not she wins. "I learned from sports that you have to aim for the win. Just do your best and whatever happens you'll be satisfied, but of course, I'm aiming for first place. So I don't want to think about anything less than that. I just want to aim for that and whatever happens, I think Belize will be proud no matter what, hopefully,” said Rath. Rath has definitely been an inspiration to many young girls across the country, and she offered some advice to anyone pursuing Miss Belize 2017. "It's a lot of work, so if you're going to do it and you want to win, you have to be able to put in the hours and the work that it entails. You have to be ready to deal with backlash, people who don't have the same goal as you. You have to be able to fight that and still want to come out on top. You just need to do your best and remember Miss Belize first, so you have to represent your country before doing anything else. If you do that, then you'll be at peace when you leave because you know that your first goal is to represent Belize,” said Rath. Even if she does not win the title, Rath still appreciates the amount of support she has been receiving, and is honored to represent her beautiful country of Belize. Miss Universe 2017 will be aired on FOX Live on January 29th. The San Pedro Sun wishes Miss Belize Rebecca Rath good luck! VOTE MISS BELIZE INTO THE FINAL 12 OF MISS UNIVERSE! 4) TWITTER: Tweet using #MissUniverse and a contestant specific hashtag that will be provided once voting start. Once the voting window opens, fans are able to vote 10x per day per registered account. ***Please note that, vote.missuniverse.com is the ONLY website for voting.